Break free from limiting beliefs, heal past traumatic experiences, and create a new vision for yourself in a supportive environment of love & compassion. The experience begins with Awareness of who you really are and Acceptance of your Authentic Self. The first day of our time together will reveal to you the core elements of your Authentic Self, uncover the thoughts, experiences and beliefs that have prevented you from truly loving and being your self and prepare you to create your new life pathway with grace. On the second day of our time together you will explore how to take full responsibility for your life to move forward without shame, blame or guilt. Your own heart and soul will reveal a new vision for your future that is inspiring and aligned with your Authentic Self. After suffering with depression and anxiety for most of her life, a spiritual awakening finally showed Andrea how to live free as her Authentic Self. 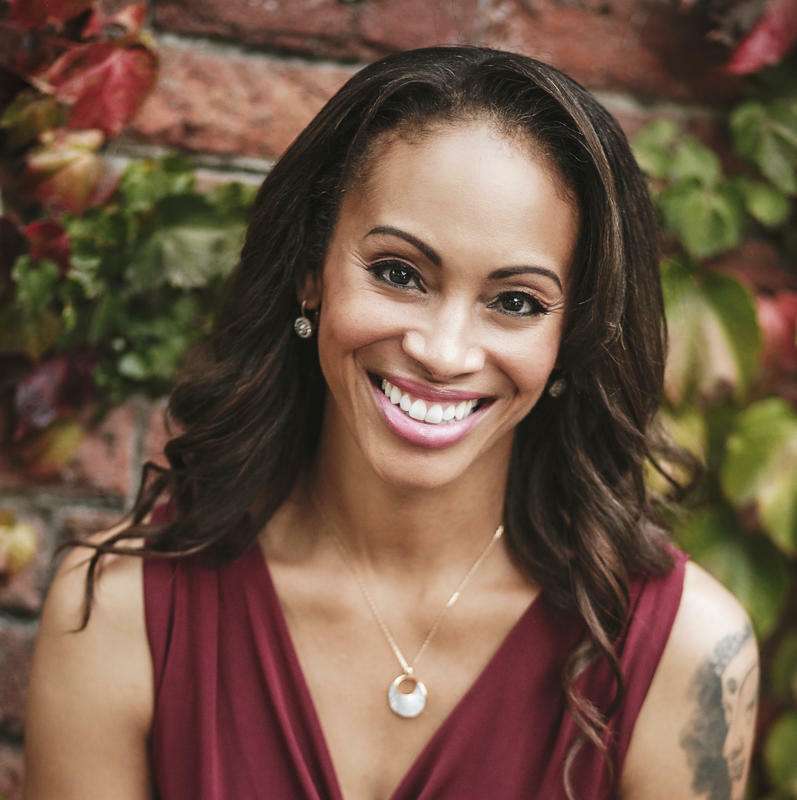 Now, with years of experience healing people in her wellness institute in the USA, Andrea currently teaches The Cornerstone Process for Real Self-Love around the world. This 5-Step framework, as explained in her book, ‘I Love You, Me!’ will empower you to live life with unconditional self-acceptance, confidence & compassion. Helene works with women worldwide who are passionate about nourishing their body, mind and soul – but struggling to find the right path. With a background in psychology, Recovery and Life Coaching, Helene’s expertise lies within building real-self-love, her core speciality being healing the root of our unwanted emotional patterns. She has committed her life to helping others because she wants you to know, that living confidently and lovingly inside a healthy body is possible for anyone.